You’ve worked hard. You’ve really earned this! HURRAY! 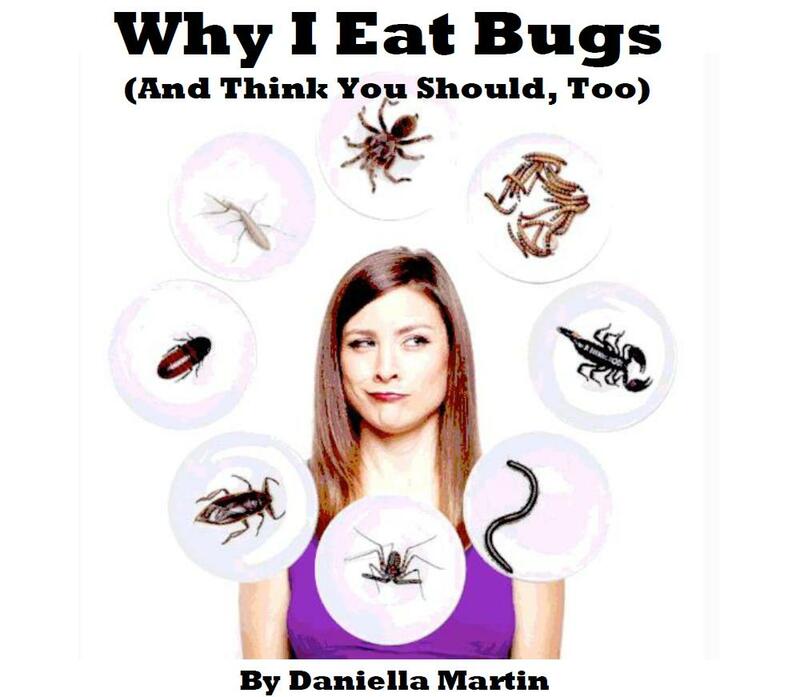 #yesyesyes I am doing research for a zombie apocalypse cookbook that I am writing and will definitely be plugging bug eating as the easiest/most feasible way for survivors to get protein and a whole host of other essentials. So happy to have found your blog! I was very let down at the availability of books on the topic (through Amazon, anyway), meaning your book is sorely needed. Congrats!